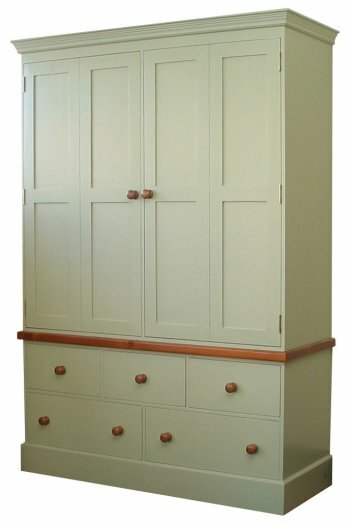 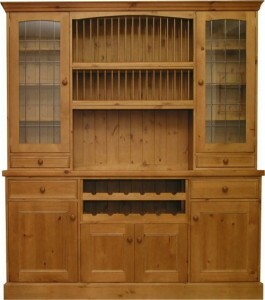 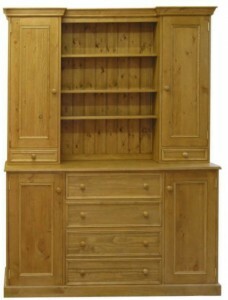 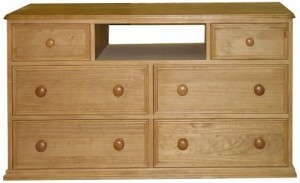 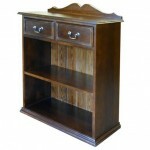 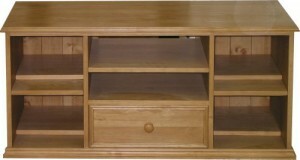 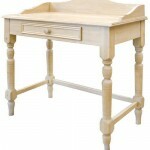 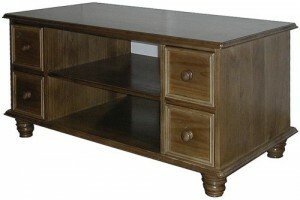 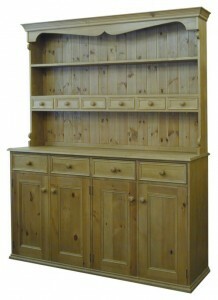 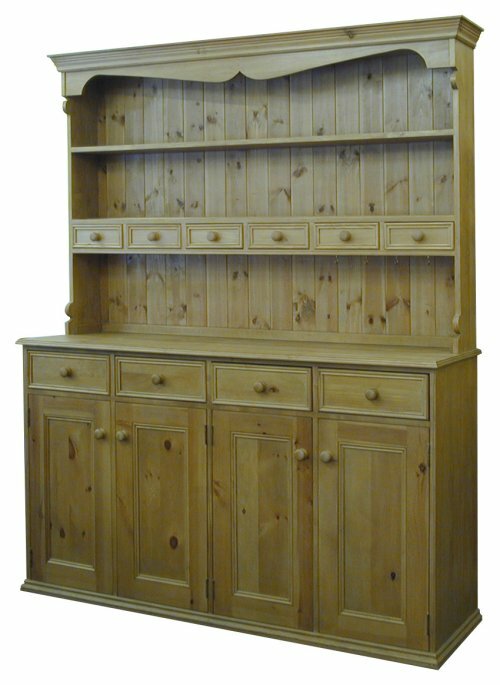 To compliment our fitted kitchen and bathroom units we also offer a huge range of free standing wooden furniture. 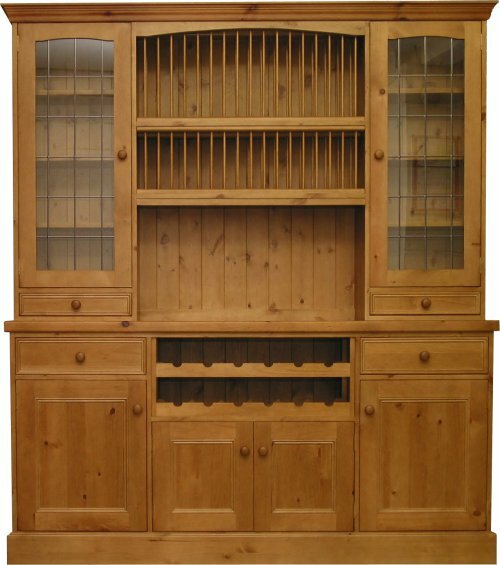 You can choose either from our extensive catalogue, or we can take on a bespoke commissions. whatever the design you can be assured that the furniture is built to your exact specifications from the best material and using traditional joints and solid materials. 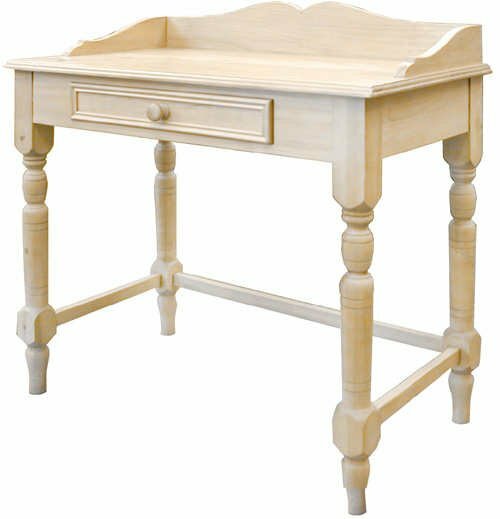 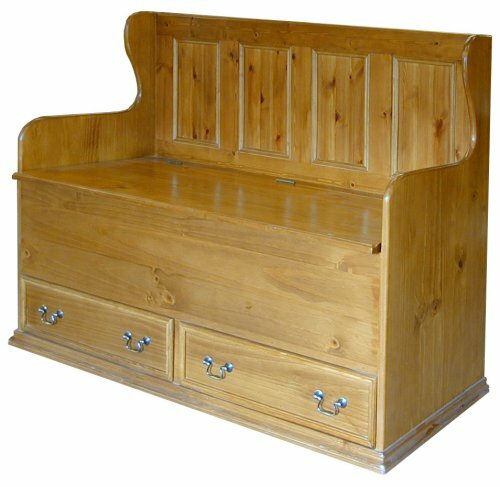 The furniture can be supplied fine sanded with no other finish applied, so you or your designer can add your own finishing touches or we can supply all items fully finished, handwaxed, stained, lacquered or even painted by our craftesmen. 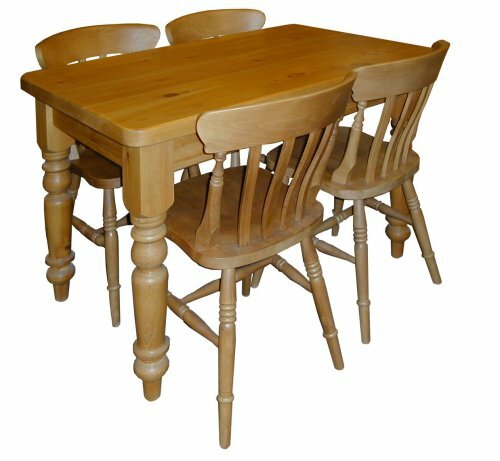 Please contact us to discuss your requirement, we will provide hand drawn designs of everything you require and talk you through all the options to arrive at the perfect piece. 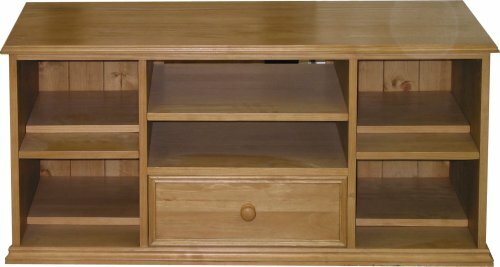 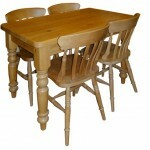 Below are just a few examples of our hand made high quality wooden furniture.